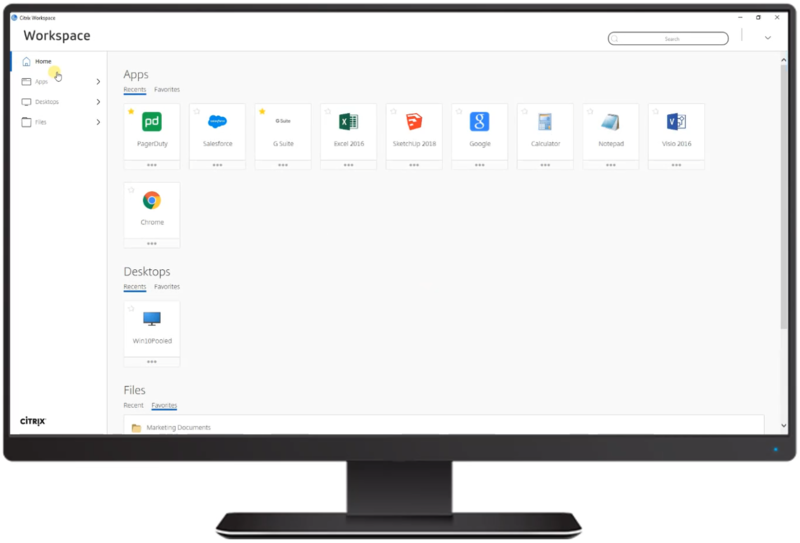 At Citrix Synergy, there was a lot of talk about the user’s Workspace; a single location where users get access to all of their resources (apps, desktops, data, devices). For example, the user’s workspace can include storage apps, SaaS apps, web apps, virtual apps (XenApp), virtual desktops (XenDesktop). Citrix has a cloud service for each one of these resource types, and Workspace integrates all of these services into a single solution for users. But, what if you already have a fully implemented on-premises XenApp/XenDesktop environment? What if you have gone through proper design and built an on-premises environment that is stable and scalable? What if you have on-premises expertise and tools to manage and maintain the infrastructure? Do you have to throw it all away and move your underlying, IT-managed infrastructure into the XenApp and XenDesktop Service within Citrix’s cloud? Citrix Workspace site aggregation allows you to integrate your IT-managed XenApp/XenDesktop environment.